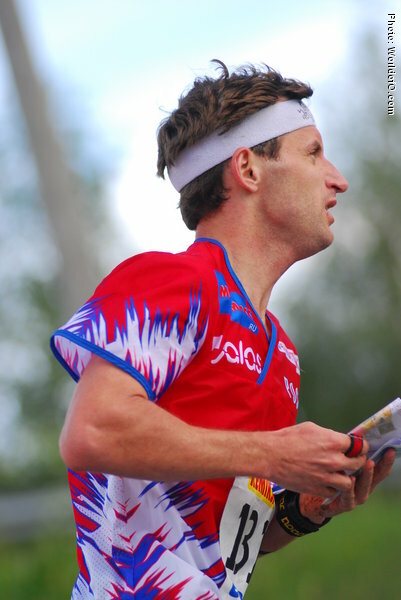 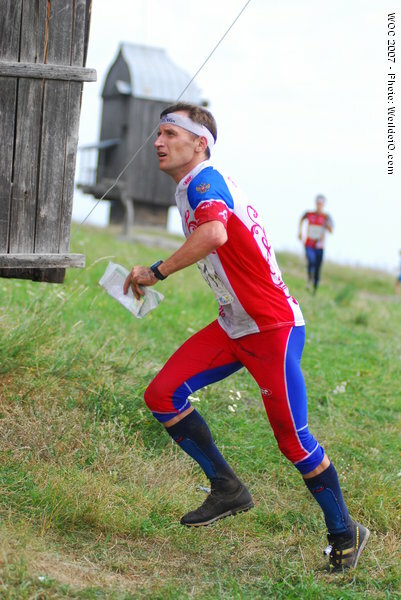 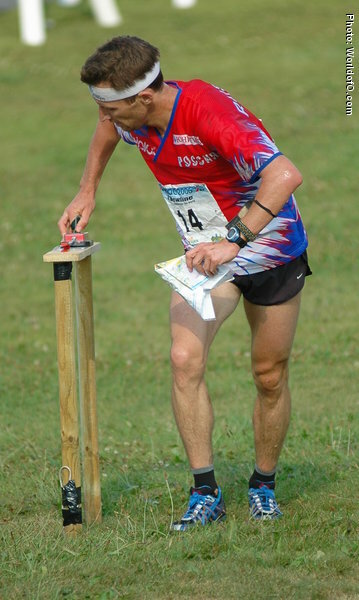 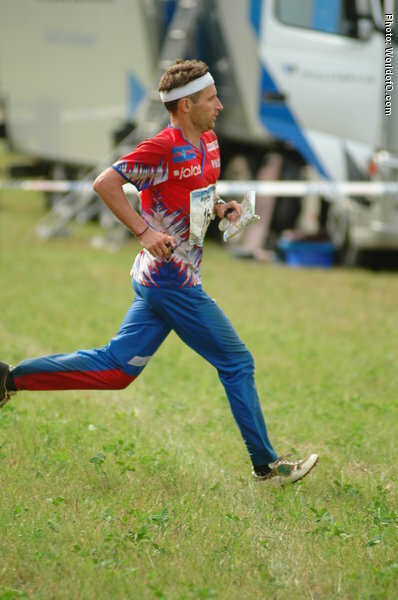 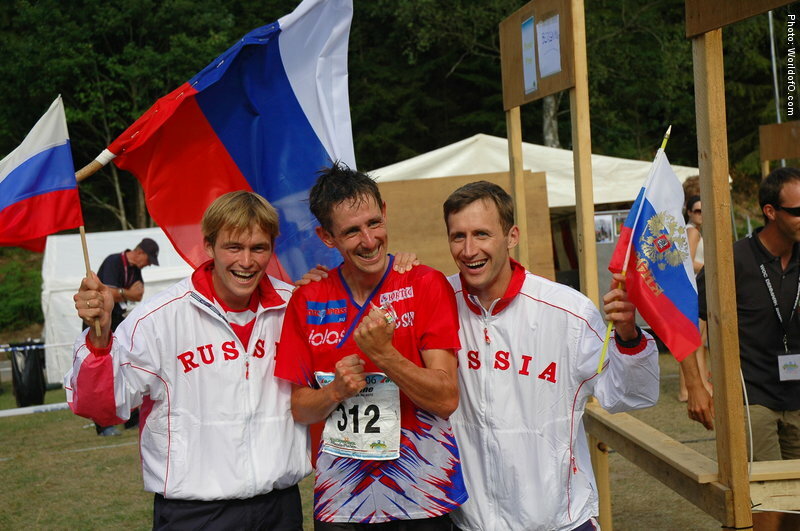 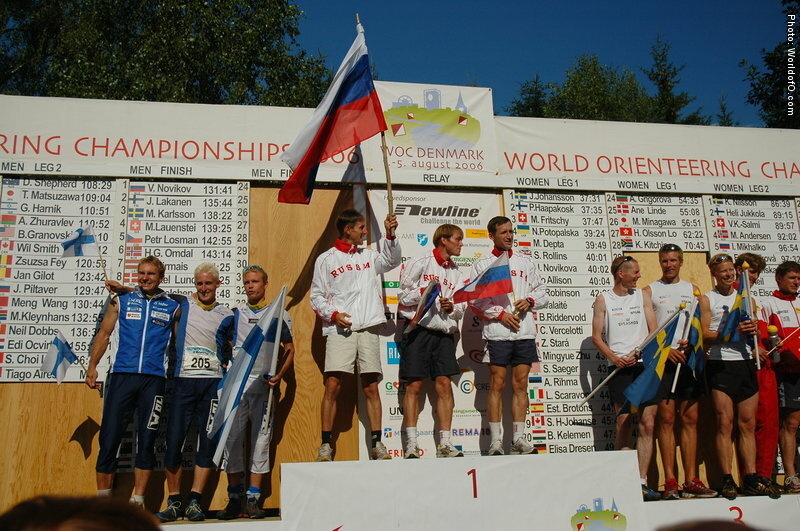 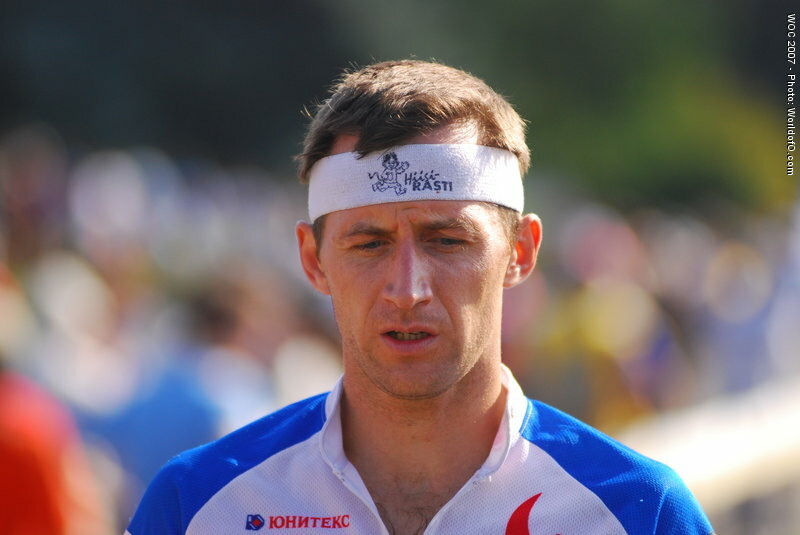 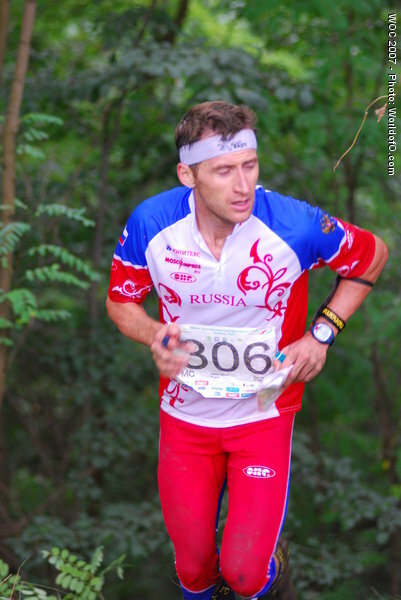 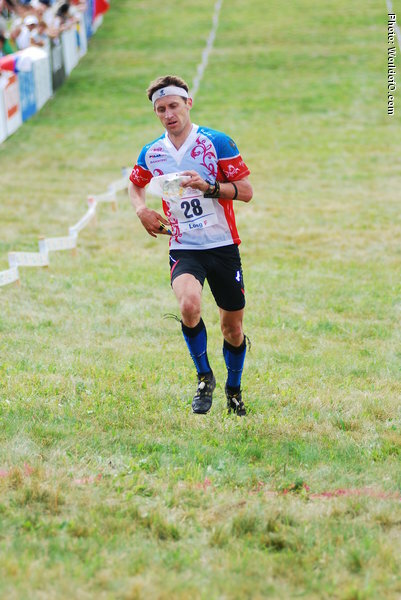 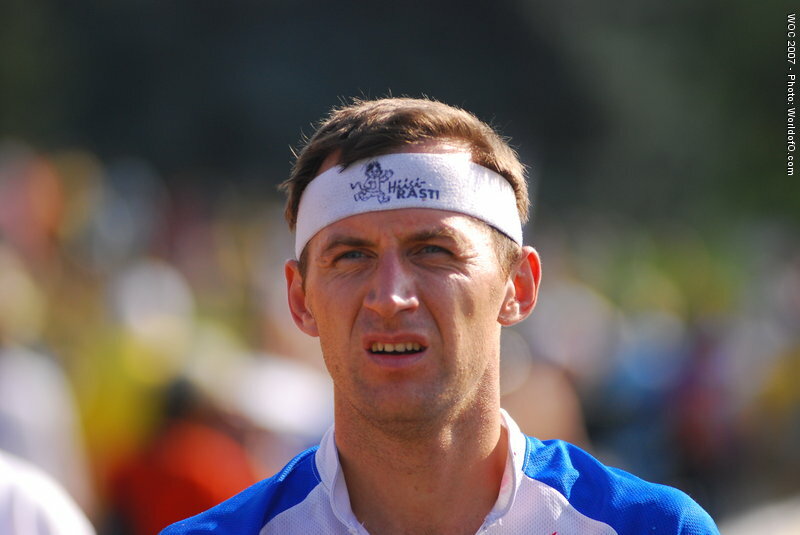 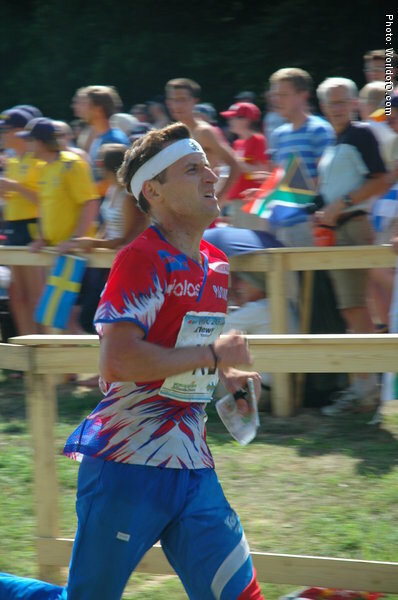 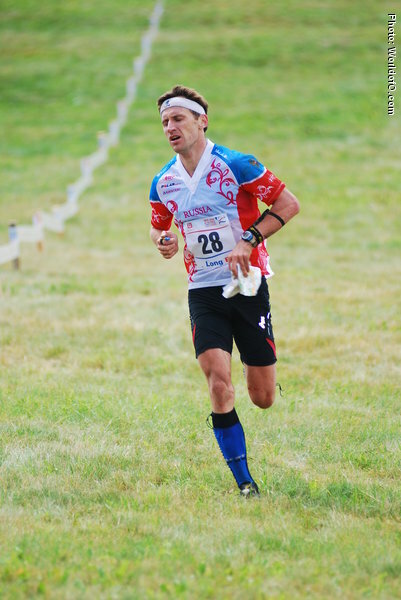 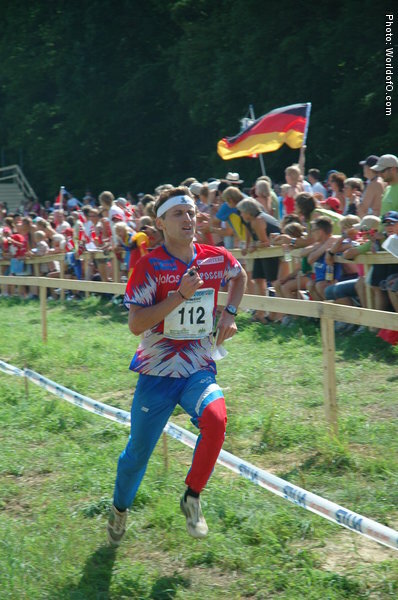 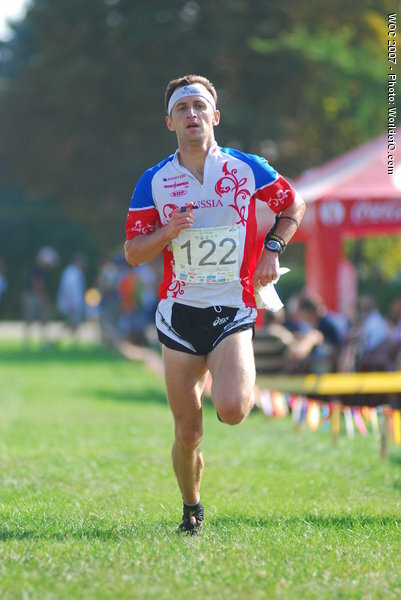 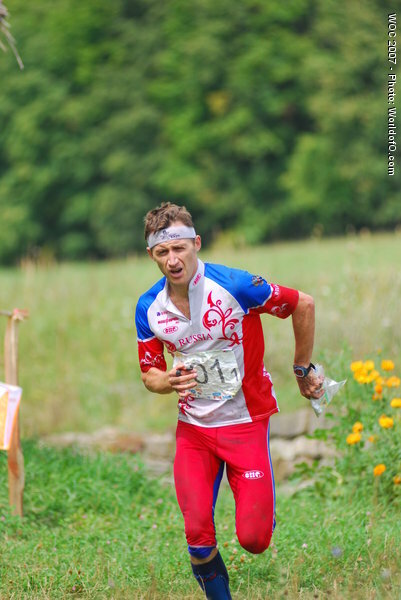 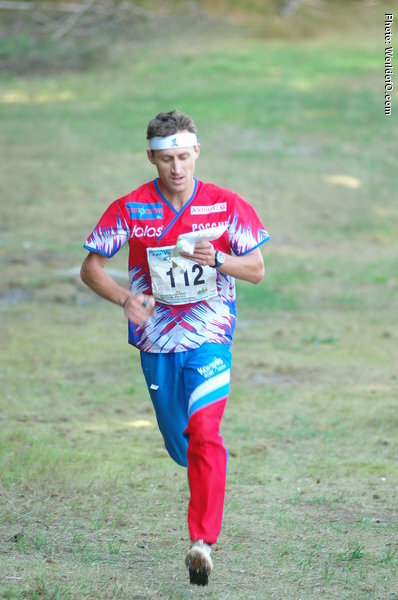 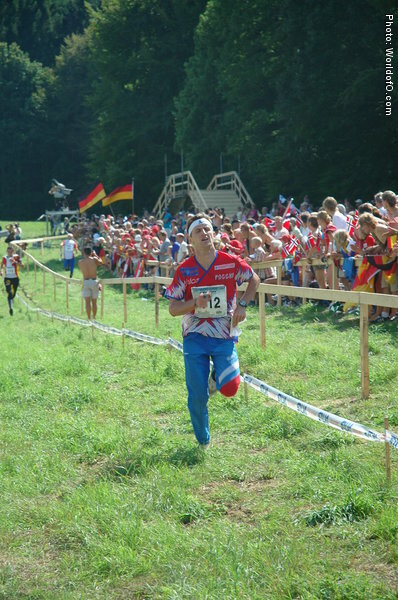 A strong relay runner for Russia, running first leg in 2006 and 2007 being on Russias gold team. 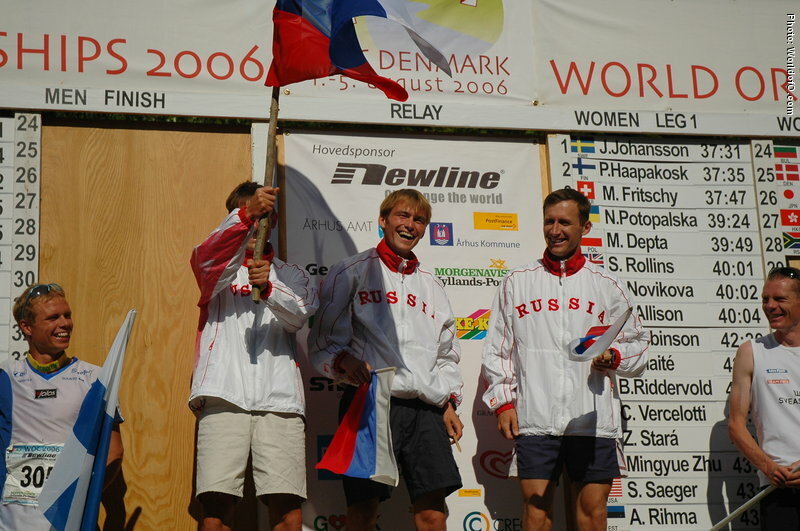 Not in the relay team in 2008. 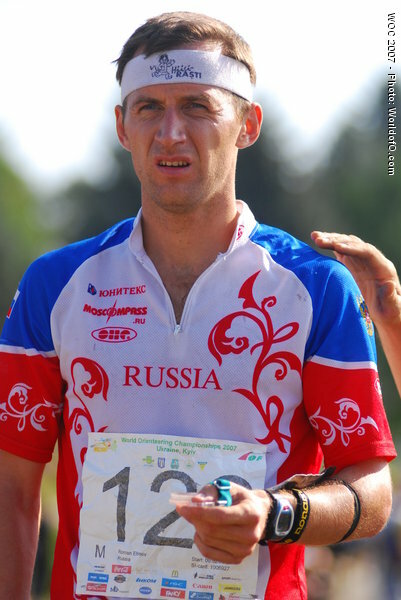 Roman Efimov (76 times) .